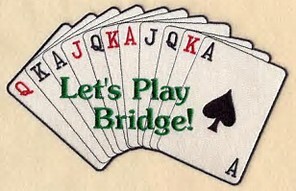 The Bridge Group is a friendly group who play Duplicate Bridge using the ACOL system and players need to have some knowledge of the game. 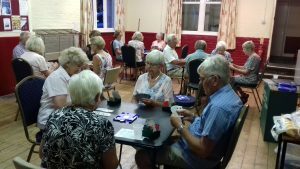 Some of the more experienced players have represented the Ash U3A at the Basingstoke – Old Basing U3A Bridge Tournament which takes place annually. Day & Time: Weekly on Thursday 7 p.m. – 9:30 p.m. Anyone interested is welcome to contact either the Leader or the Co-ordinator.